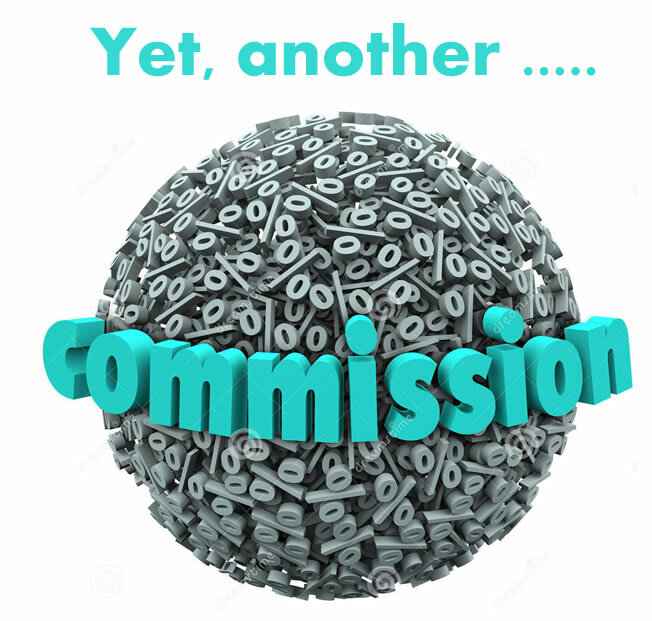 A new commission has been created called Commission of Electoral Evaluation. Following the continuous accusing pressures from every section of the community, President Martelly, as a way out, has created a five member commission on December 17, 2015, by a presidential decree to evaluate the fairness of the October 25th election. The commission has to report within next 3 days since it starts functioning and may make necessary recommendation for the coming election. The election is set to be held on December 27th, but may postpone until January 2016. However, this "Commission on Electoral Evaluation" was not acceptable to the most opponent parties and platforms like G8, Fanmi Lavalas and Renmen Ayiti. They have denounced the commission as "contrary to the request" of the G8. Renmen Ayiti has called on one of its members Euvonie Georges Auguste, who had been placed on the commission, to withdraw her participation. As per Moïse Jean Charles, a member of the G8, some commission members are close associates of Martelly.